Established in January 1994, Scantech has manufactured and designed machines for the bottling, glass, food and automotive component industries. 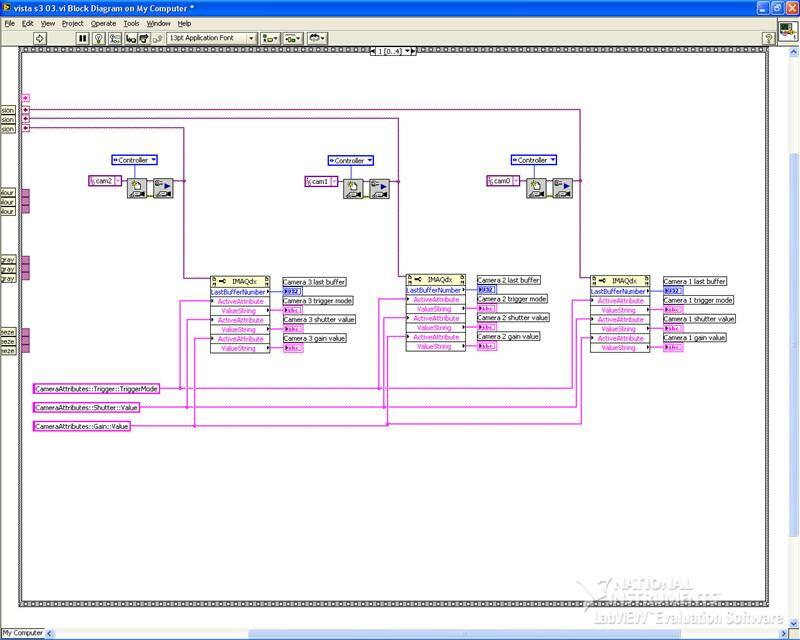 We provide proprietary machine control and inspection software to suit the needs and requirements of our customers. Scantech Packaging Limited started trading in January 1994 providing service and spare parts for a range of inspection machines. After a number of years, a decision was taken to manufacture our own range of inspection equipment using commercially available configurable vision systems. Whilst this was initially a success, problem's were experienced with limitations in the chosen equipment and components becoming obsolete. The Company then embarked on a process of developing software to enable us to offer a custom made platform for our customer's that was not susceptible to component obsolescence. 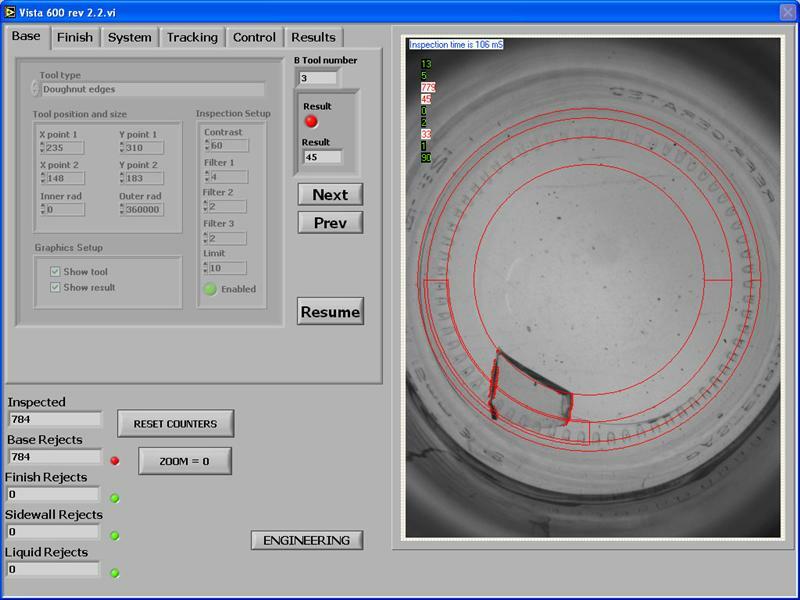 Scantech now provides a programmable vision platform that is used as standard in our range of inspection machines. Hardware can be replaced or interchanged with a minimal set up procedure. Machine inspection and control software has been developed over many years, giving flexible solutions for a range of Industries. We have successfully installed and commissioned inspection machines in the glass, food, beverage and automotive component Industries. Our range of machines can be found under the "Products" section. 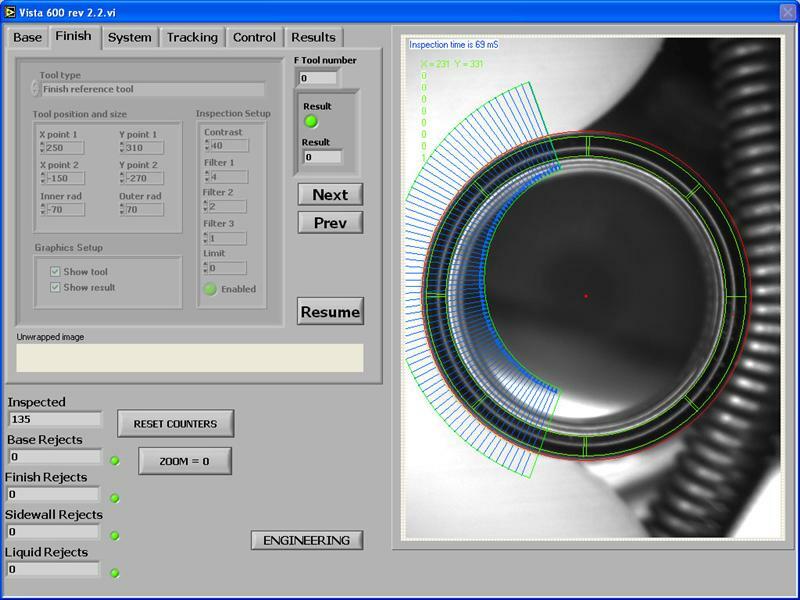 Scantech provide inspection solutions for the bottling, food, glass and automotive component industries. Clients include Unilever, Nutricia, Allied Glass and Dairy Crest. 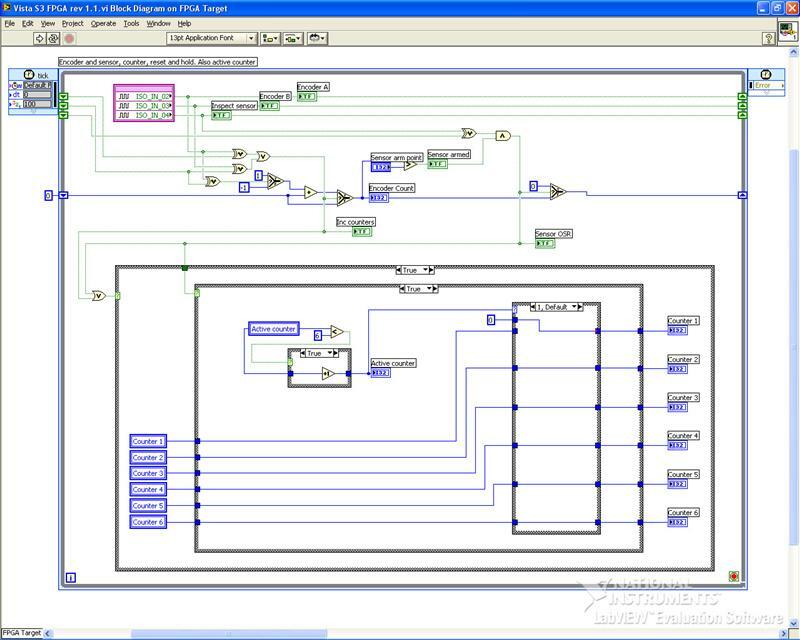 "In-house" software development enables total flexibility in system structure. 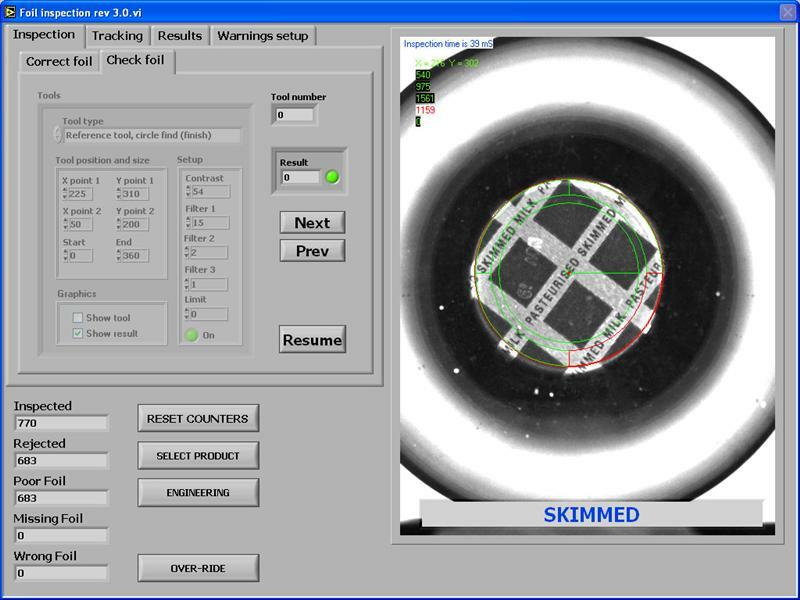 Latest software techniques incorporating algarithms and filtering methods enable the detection of glass defects and loose glass particles inside an inspected container. 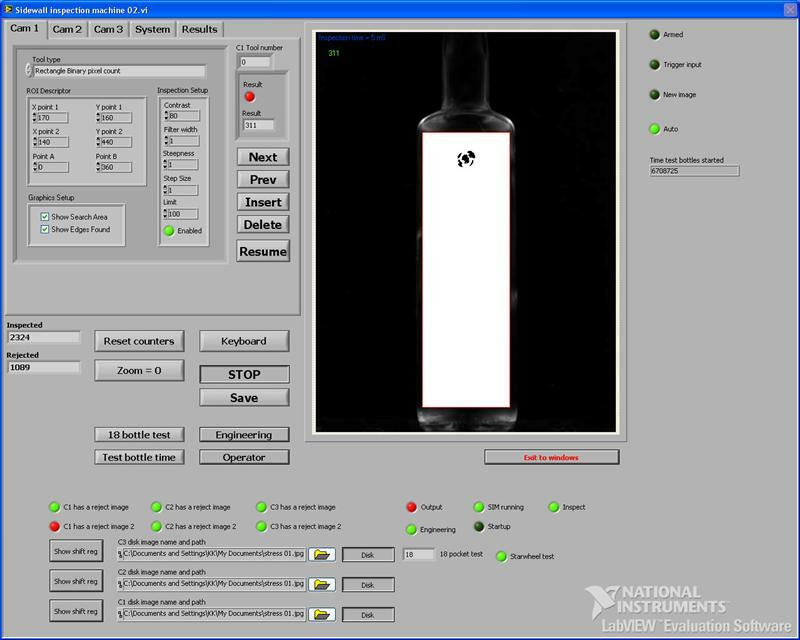 The combination of lighting techniques, diffusion and software inspection routines allow us to ignore glass markings (i.e stipling and embossing) whilst maintaining inspection integrity. We have the ability to detect damaged and defective finish rings on containers where the finish ring is intact (no glass missing). Scantech Packaging works with a specialist agent to ensure that customers receive the very best solutions for their requirements. CMC-Kuhnke celebrated 40 years of excellence in 2011.The Company is at the "cutting edge" of gauging, measurement and service to the can making and can filling Industries. For more information please visit the website on the link below.